114618 is using Smore newsletters to spread the word online. 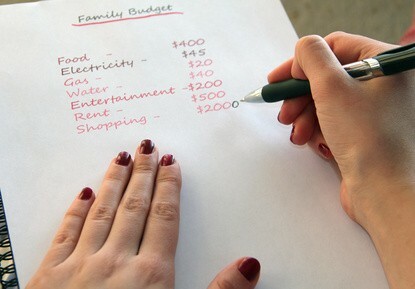 Try to write down a plan of what your going to be spending each month and how much each thing will be! 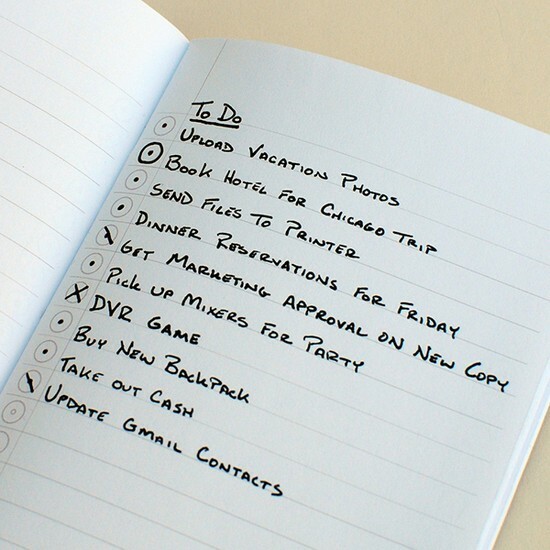 Cross out the unneeded items! 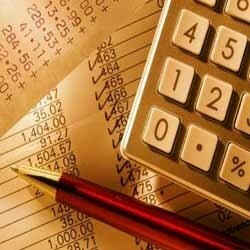 Subtract the expenses from whatever your making at the moment! 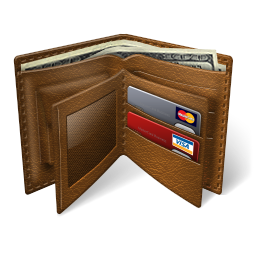 Keep all money and cards close and somewhere safe when you go anywhere! 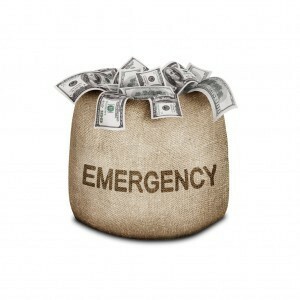 Always have emergency cash! Even sometimes when you want to go out with your friends! 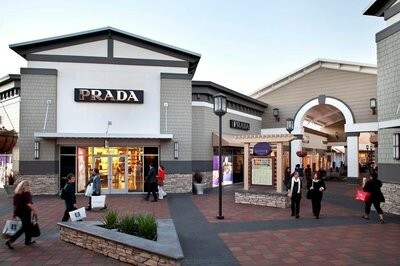 Don't go somewhere you spend a lot of money! 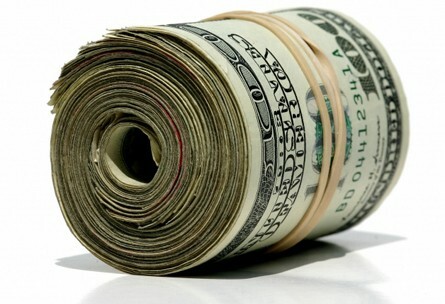 Find a way to make more money! 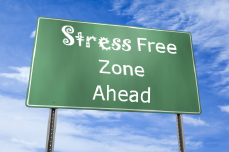 Try to live a easy and stress free life!